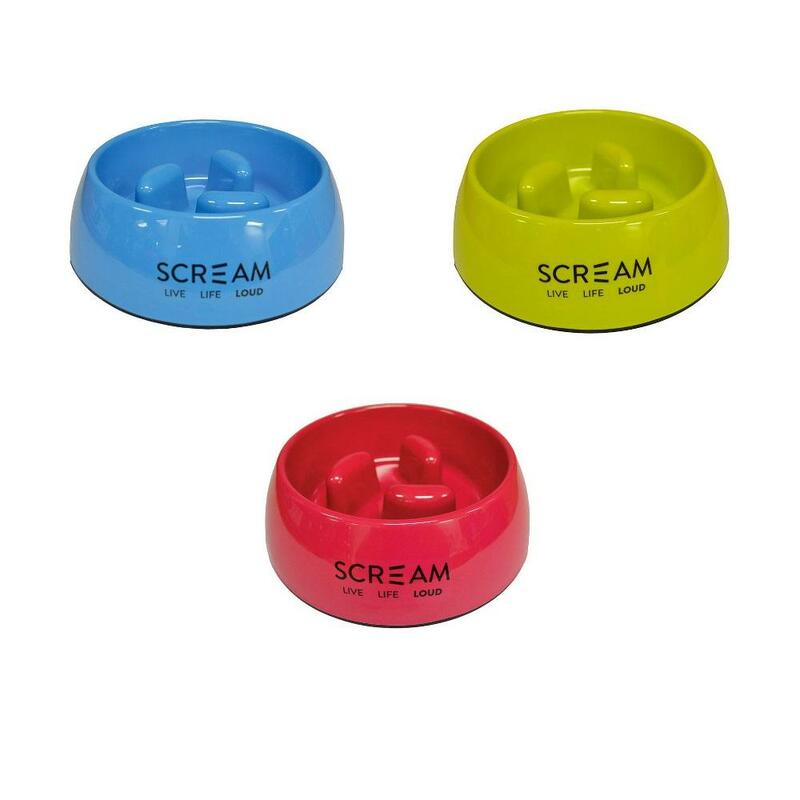 Scream Slow Feeders are the healthier way for your dogs to eat! The pillar obstacles moulded into the bowl encourage dogs to eat slower, preventing pets from eating too fast. Easting more slowly improves your dogs digestions and nutrient absorption. These bowls are available in 3 sizes to suit any dog!